Sloan is very lucky to be the home to several businesses! 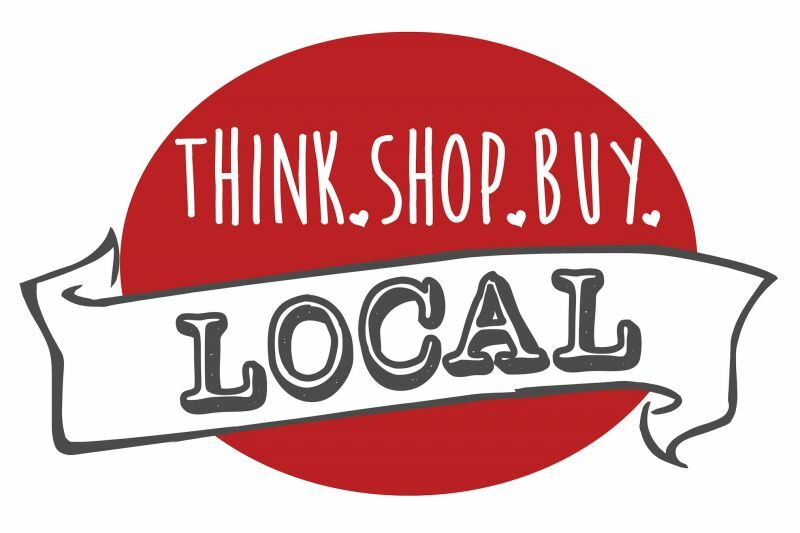 Please shop local! !